Bahrain-based private equity investment company Dividend Gate Capital (DGC) is succeeding to deliver their vision to promote the development of Bahrain’s SME business community by increasing the investment mandate in its first year of business. "DGC’s equity platform targets the creation of opportunities for businesses operating in key economic growth sectors," remarked Mohammed Khonji, the managing director. 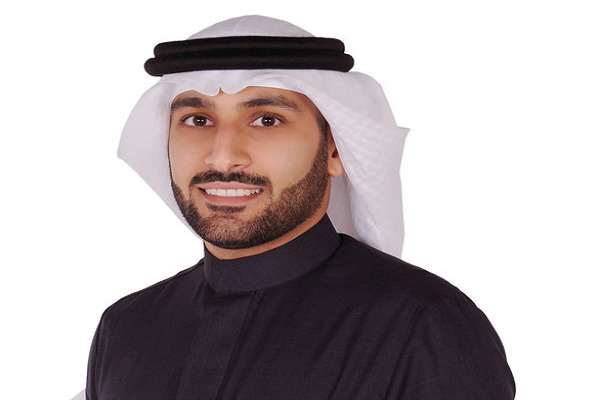 "DGC sees its role in the Kingdom of Bahrain as being more than just financial investment, but also a major part of the social fabric of Bahrain Society," remarked Khaled Al Hammadi, the chief executive officer.